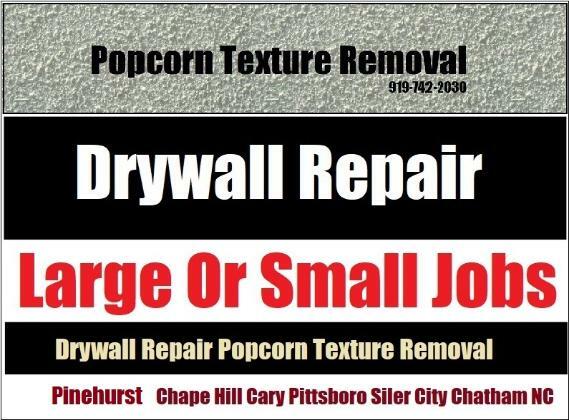 Call Apex's Leading Local Ceiling Texture Removal Contractor Drywall Specialist. Established in 1991 offering top notch acoustic / popcorn ceiling texture scraping and removal work locally for over 27 years. Free estimates, large or small jobs in Apex.